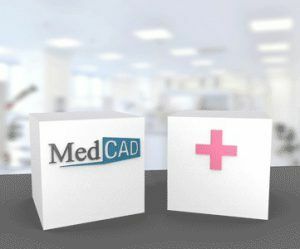 MedCAD® Customized Products are innovative patient-specific devices and plans based on patient scan data. 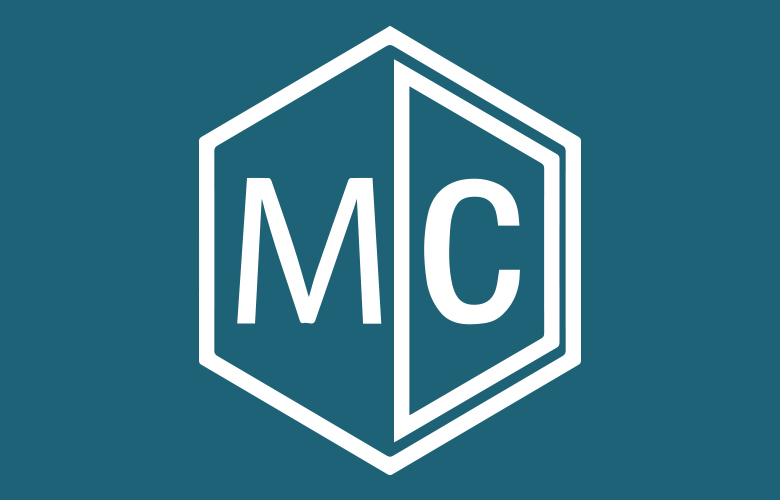 The products are individually designed to meet clinical needs of a patient as prescribed by a surgeon, reducing risk and OR time. 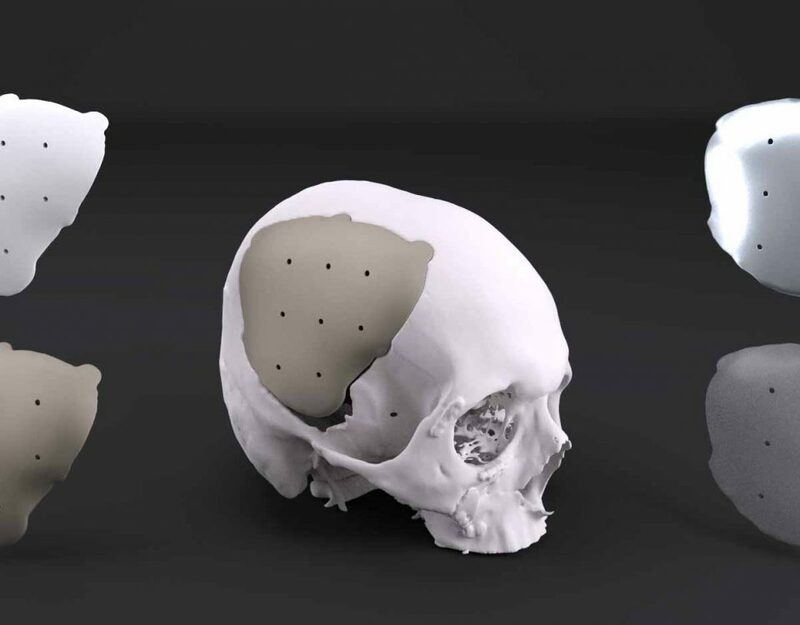 Utilize MedCAD clinical design to customize cranial maxillofacial medical devices. AccuPlan® Surgical Planning utilizes the latest advancements in clinical design and CAD software to virtually plan clinical operations. Preoperative planning helps define measurable variables within a surgery with the ability to review the case prior to entering the operating room. 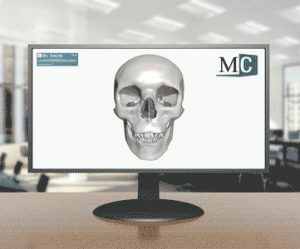 AT MedCAD, we create patient-specific devices using innovative 3D planning techniques in order to empower and pioneer the delivery of customized medical devices. We understand that quote time is important. 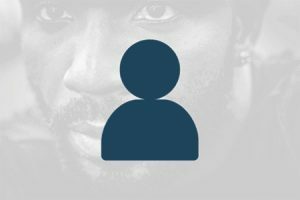 Upload your case for quick processing.